I finally simply down-voted this and passed the audit this way, but that would not have been an ideal choice in a real first post review. So is this a bug? 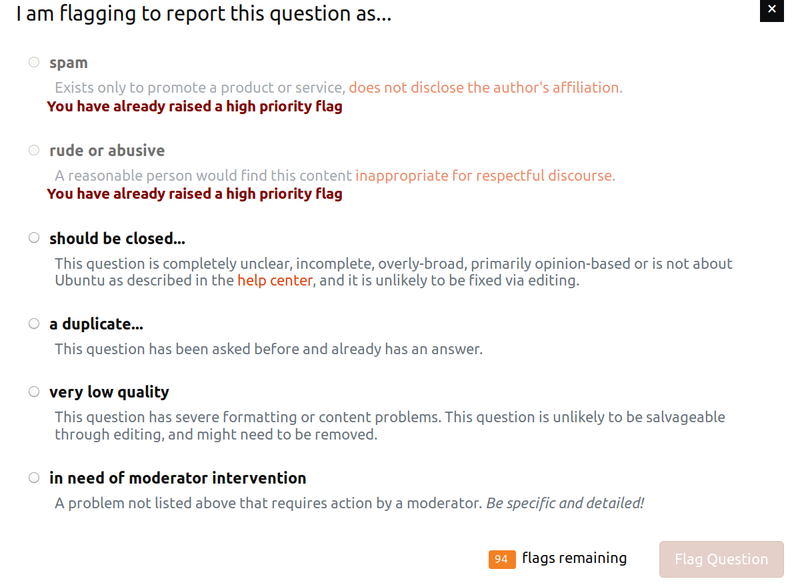 Browse other questions tagged bug review audits .